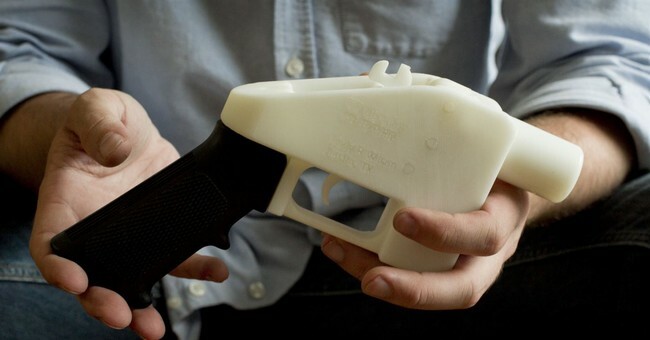 Over the last few weeks, the issue of 3-D printed guns has dominated the news cycle. Gun control advocates are upset that the State Department settled with Defense Distributed to allow the company to post blueprints for 3-D printed guns beginning on Aug. 1. In fact, multiple states filed a lawsuit against the Trump Administration in order to put a temporary restraining order on Defense Distributed's blueprint launch. A federal court ruled in the states' favor and Defense Distributed was ordered to halt their Aug. 1 launch. With all of the hype surrounding 3-D printed guns, there are a few things that the general public does not know about these so-called "ghost guns," which do not have a serial number. Ghost guns can include an 80 percent lower as well as 3-D printed guns. That means that a non-plastic piece that is 80 percent finished can be used to produce the gun. Defense Distributed and other companies sell these 80 percent lowers, which are literally the bottom part of the gun. This is most commonly seen with AR-15s where people custom build their rifle. They combine the lower and the printer is then used to finish the gun with various pieces, like a slide. Various politicians and gun control groups are freaked out over Defense Distributed's blueprints. What they don't know is that those blueprints follow the Undetectable Firearms Act of 1988 and include metal pieces. ...unlawful to manufacture, import, sell, ship, deliver, possess, transfer, or receive any firearm: (1) which is not as detectable as the Security Exemplar (after the removal of grips, stocks, and magazines) by walk-through metal detectors calibrated and operated to detect the Exemplar; or (2) of which any major component, when subjected to inspection by x-ray machines commonly used at airports, does not generate an image that accurately depicts the shape of the component. As it currently stands, all guns that are printed with a 3-D printer must include some metal portion that can be read by a metal detector or x-ray machine. Although the general public doesn't really know this, 3-D printed gun blueprints are readily available online and have been for years. And it's all perfectly legal. A coalition of pro-gun groups — consisting of the Firearms Policy Coalition, Firearms Policy Foundation, The Calguns Foundation and the California Coalition of Federal Firearms Licensees — created a website where they posted the same exact blueprints Defense Distributed planned on posting beginning Aug. 1. Gun control leaders, like Moms Demand Action founder Shannon Watts, have spread the false narrative that Defense Distributed's blueprints are the only blueprints available. The court temporarily blocking a company run by a self-proclaimed anarchist from posting more downloadable gun blueprints online until a hearing on August 10. The blueprints have already been published, and you know what they say: once something's on the Internet, it will live there forever. Blueprints were already published on the Internet. Barring his company from posting them on his website doesn't suddenly remove all previous files from the Internet or people's computers. If people want to download them, they can get them from other parties. 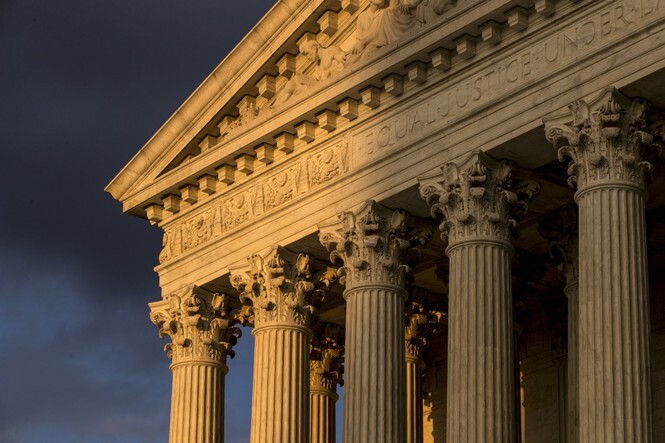 While gun control advocates are quick to make this issue solely about firearms and the Second Amendment, the truth is, this case is about the First Amendment. This case is about the expression of ideas and the sharing of knowledge. 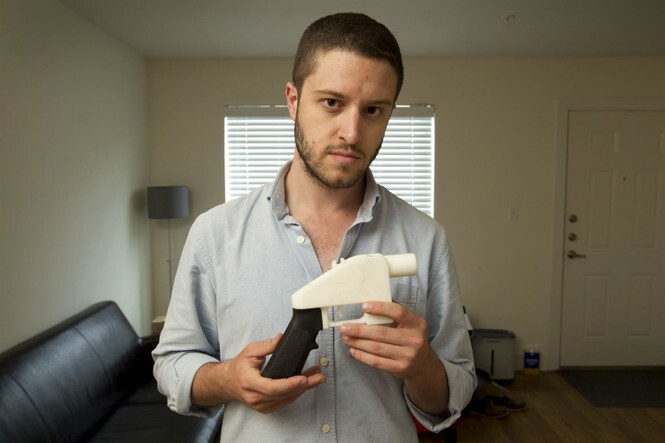 Cody Wilson isn't manufacturing firearms. He's not making guns and illegally selling them. He is literally posting the data for people to make their own firearms. There are books upon books out there that teach people how to assemble their guns. This case is important, because it will set a precedent for what kind of intellectual property can and cannot be shared with others. The average American is unaware of what gun control laws are on the books. They're unaware of different amendments and acts that are rarely talked about in the mainstream news. When members of the mainstream media follow the talking points put out by gun control groups and they fail to do their own research or fact checking, all they're doing is spreading misinformation. That's when we hear the same talking points that make no sense. That's when we're automatically told we should be on board with another gun control proposal. They rely solely on an emotional appeal to convince their followers instead of based on fact and logic.